Sam Durham brings us this encouraging message. 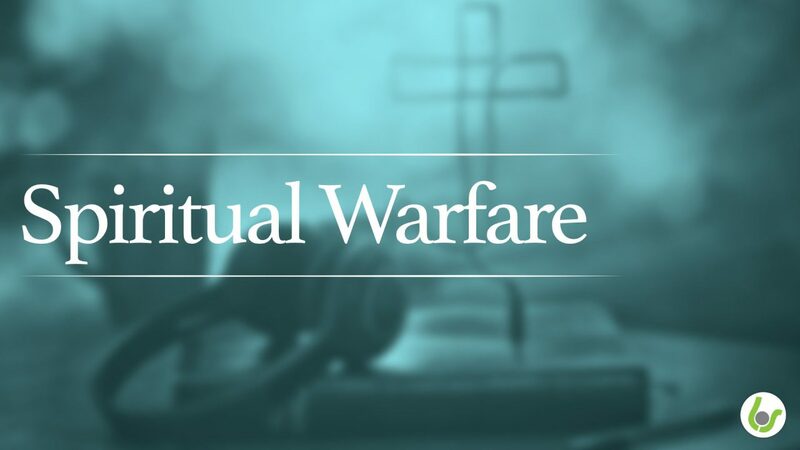 You are viewing the sermon series called Spiritual Warfare and the Armour of God. There is one sermon posted in this series.